Skoda shares an interesting position in the Indian market. Skoda is a premium brand in the country and only has products which cater to that market. Currently, the cheapest car that Skoda has on sale is the Rapid, which shares its platform with the Vento. Skoda previously had the Fabia hatchback on sale, however that was discontinued as the facelifted Fabia was on the MQB platform. VW Group was planning a tie up with Tata Motors for their low cost vehicles however that has now fallen through and the company is now exploring other options. Skoda is now contemplating developing a new cheap car for developing markets. They already have the Citigo hatchback on offer in the international market, but that will most likely not be making it to India. This new model should make it to India by 2020. Recently there were reports that VW Group would bring the MQB platform to the smaller vehicles as well. Currently, the Aurangabad plant is the only one where MQB vehicles can be manufactured and the Octavia and Tiguan are manufactured there. The facility at Chakan is where the company has their smaller vehicles being produced, which is currently not compatible with the MQB platform. Tata and VW Group were planning on using Tata’s AMP platform, however the cost that VW would have had to spend to meet the desired norms was high and hence they started considering bringing the MQB platform to India itself. Bringing the MQB to India means a lot of more products can be got, like the new Polo, Golf and upcoming SUVs. 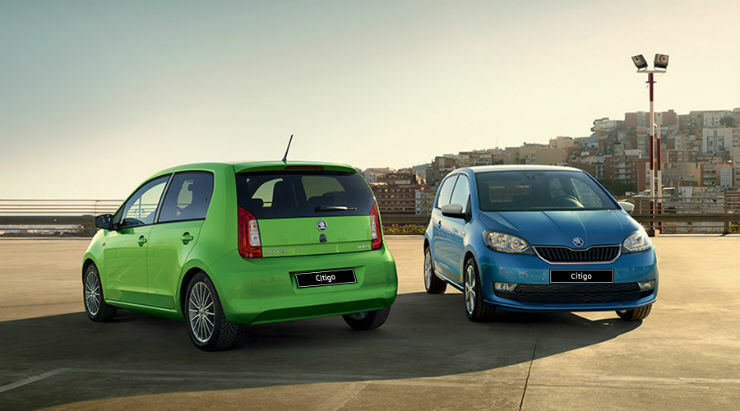 This could also mean Skoda can bring in the Fabia and we could get smaller products too.